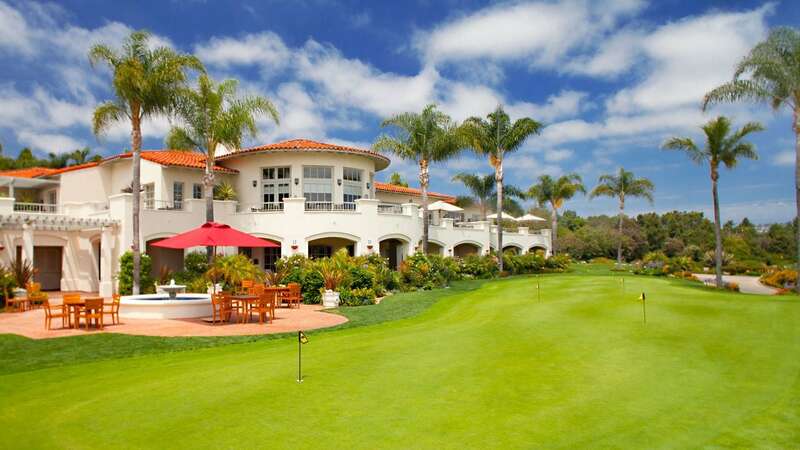 Get inspired when you host an event at Park Hyatt Aviara Resort. 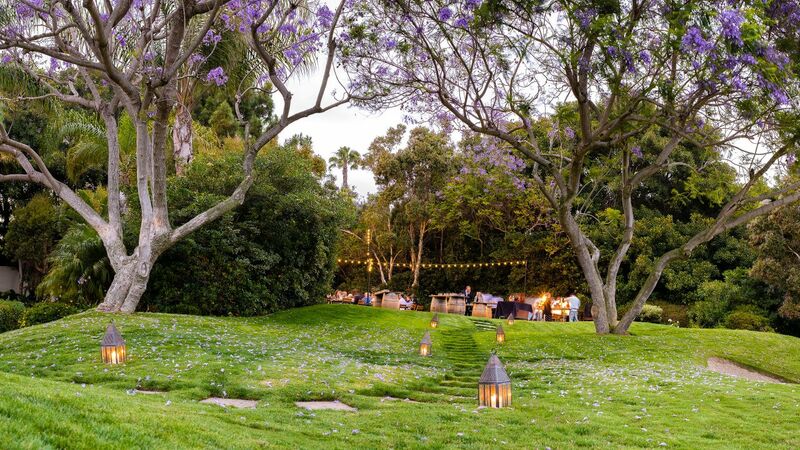 Our dynamic venues span 78,000 square feet and include some of the most sough-after outdoor spaces in San Diego. Allow our experienced event planners to help you execute a seamless event for any occasion. From the immaculate greens of the Golf Clubhouse to the refined marble halls of the Filliary and the expanse of the Grand Ballroom, our spaces set the stage for sophisticated events in San Diego. Choose from eight venue types to suit the needs of your event. Select an outdoor pavilion for a sunset celebration or customize a well-connected executive space for a conference. Each of our venues is designed to dazzle. Sophisticated décor and sunny outdoor spaces come together in our spectacular Carlsbad wedding venues, which stretch 78,000 square feet. Plan your special day in our elegant Grand Ballrooms, the chic Aviara Salon, or a Golf Clubhouse with sweeping views of the course. Events that leave lasting impressions happen here. Take advantage of our experienced meeting and conference planning team to arrange all the details of your executive gathering, corporate getaway, or convention. 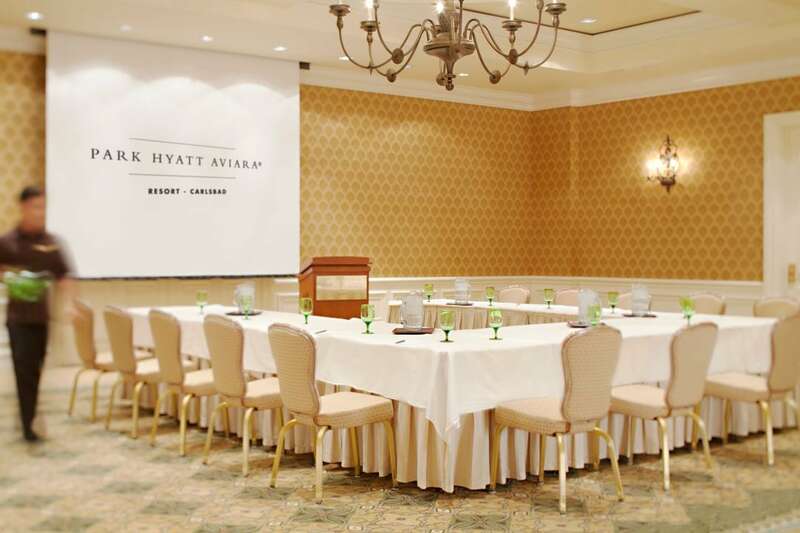 With advanced audiovisual connectivity and an experienced team to arrange lighting, presentations, and sound setups, plus an award-winning catering menu, golf course, and refined venues, your meeting is sure to be memorable. Bring guests together in 12,000 square feet of inspiring spaces on Southern California’s sun-drenched Pacific Coast. Host a black tie gala in our Grand Ballroom, a company event in our two Junior Ballrooms with private terraces, or an afternoon social gathering in the lush gardens of our Palm Courtyard and Tennis Lawn. Whether you’re inviting 1,000 guests or 10, we’ll provide personalized catering, detail-focused planning, and a spectacular space. Delight your guests with a dizzying array of world-class cuisine. 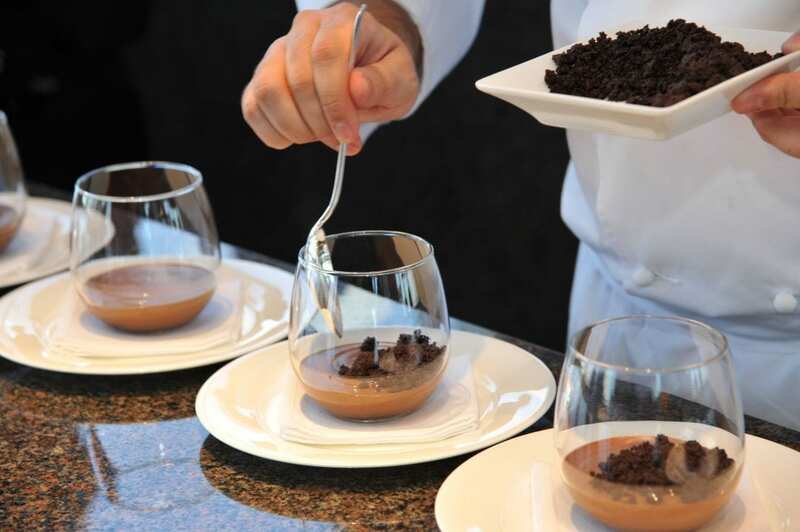 From simple coffee breaks and buffets to elaborate banquets and displays, our culinary team is ready to deliver satisfying gourmet fare for your affair. 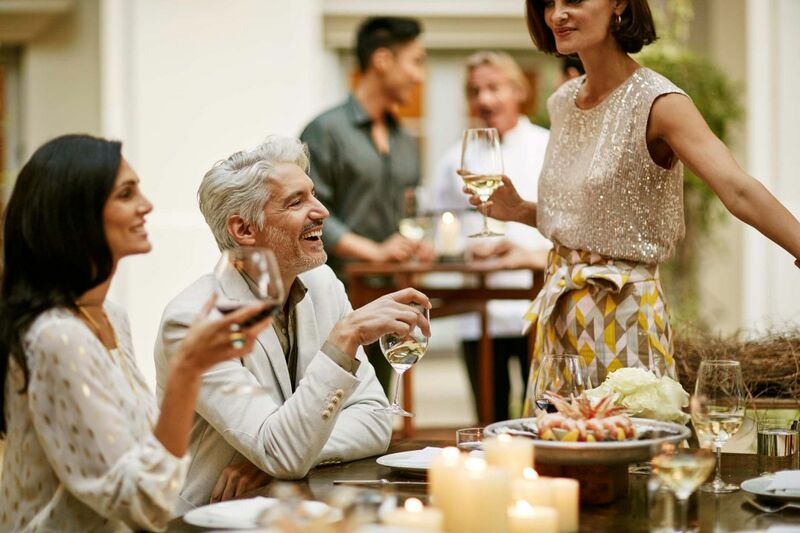 Select from seasonal menus, featuring ingredients sourced in Southern California or customize a menu for guests and the Personal Preference Dining® Service.